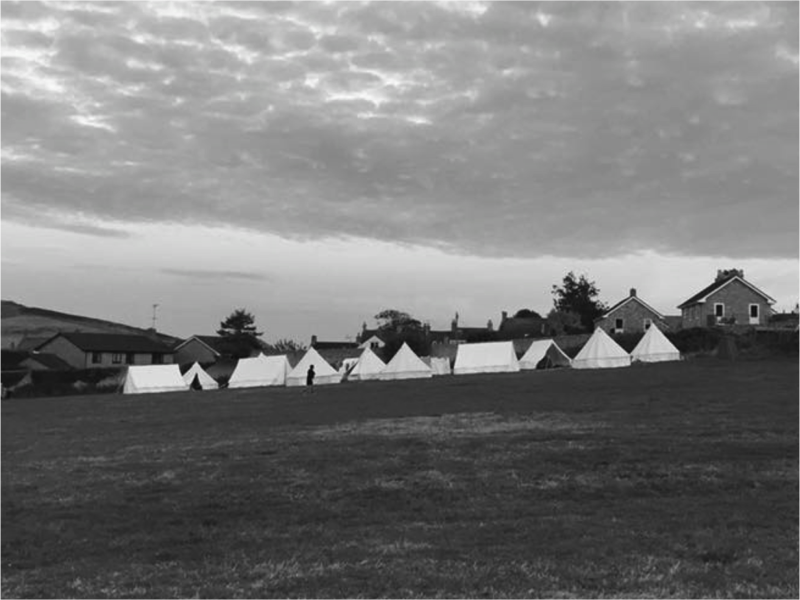 WEC Camps began as a holiday and opportunity for disciplining children who attended the regular “Warrior” clubs, back around 1950. We have been running these holidays for children from church backgrounds since that time. We are a non-profit-making organisation, whose leaders give their time voluntarily and who contribute to the overall cost of the activities. 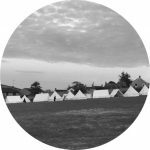 Camp goes to a different part of the country each year and for those who would like to know where and when, here is the list from the first camps to present day. If you could help us complete our history: please e-mail us.